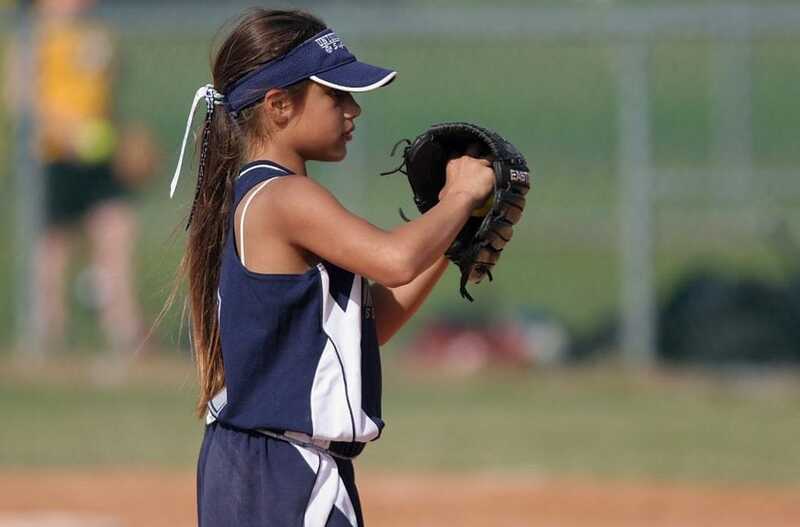 Spring is almost here in Phoenix, AZ., and kids are gearing up for another season of their favorite spring sport – baseball, soccer, softball and lacrosse. While parents go to extreme efforts to make sure they have the correct protection of guards and gear, one safety precaution is often overlooked. Use appropriate safety eyewear: In addition to getting the right protective headgear, children need to have the right eye protection gear. For children with glasses, provide a pair without metal frames to avoid potential injuries due to activities such as getting hit with a ball. To prevent injury, athletes are advised to wear eye protection that may include safety glasses and goggles, safety shields, and eye guards designed for a particular sport and that meet American Society for Testing and Materials (ASTM) standards. These types of protection are designed to be impact resistant without clouding an athlete’s vision. The eye doctors at Valley Eyecare Center can advise a patient athlete, coach, or parent on the best protection for that athlete and his or her needs. By visiting the eye doctors at Valley Eyecare Center regularly for comprehensive eye care, athletes can perform their best on the court or field with clear and healthy vision, as well as be sure their eyes are protected and, hopefully, bring home a win. To make an appointment with Valley Eyecare Center for a comprehensive eye exam, visit our website or give us a call at 602-922-7500 (44th Street office) or 602-242-6888 (Northern Ave office). Visit aoa.org/patients-and-public/caring-for-your-vision/sports-and-vision for more information from the American Optometric Association Sports Performance Section, which works year-round to advance the quality and delivery of optometric sports vision care.